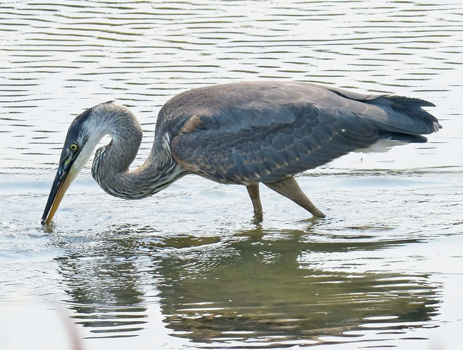 unfurling new feathers, practicing essential skills, and sometimes . . . looking a little confused by it all. 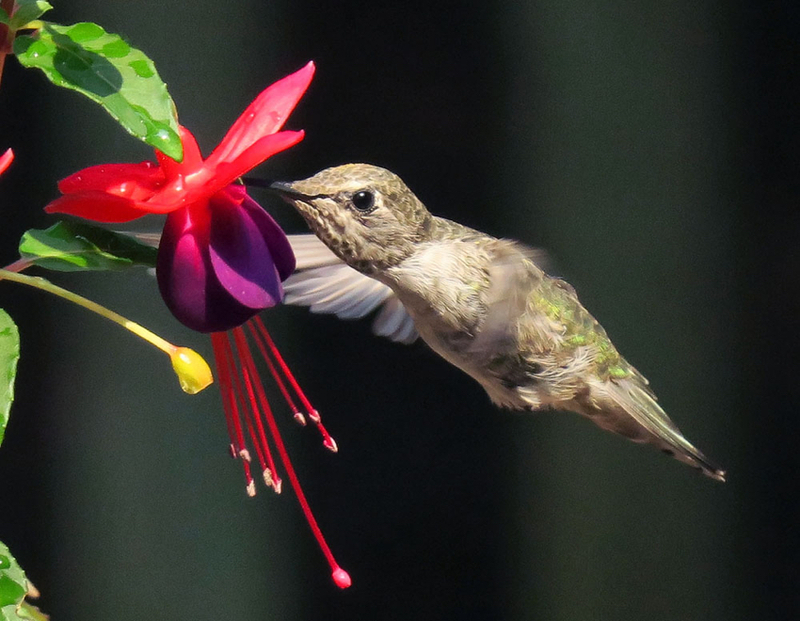 This juvenile Anna's Hummingbird has found a beautiful source of nectar. These LBBs can get so confusing! 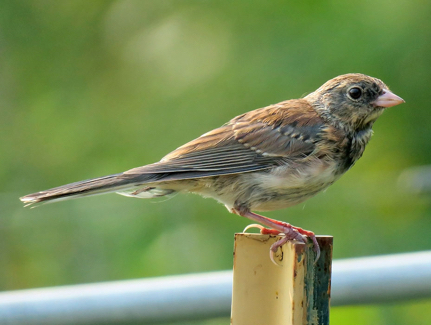 On the left, a Dark-eyed Junco. 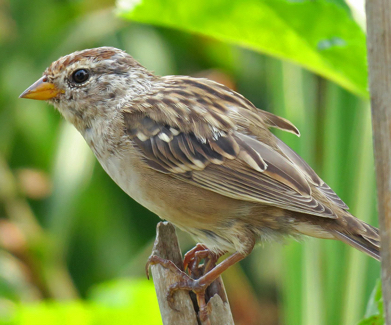 And notice the yellow beak on the White-crowned Sparrow. 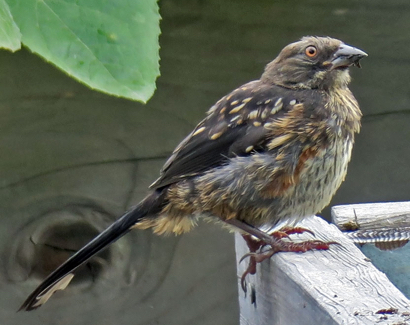 Both juvenile Song Sparrow (left) and Spotted Towhee (right) have a just-got-up and scruffy look to them. Now what? 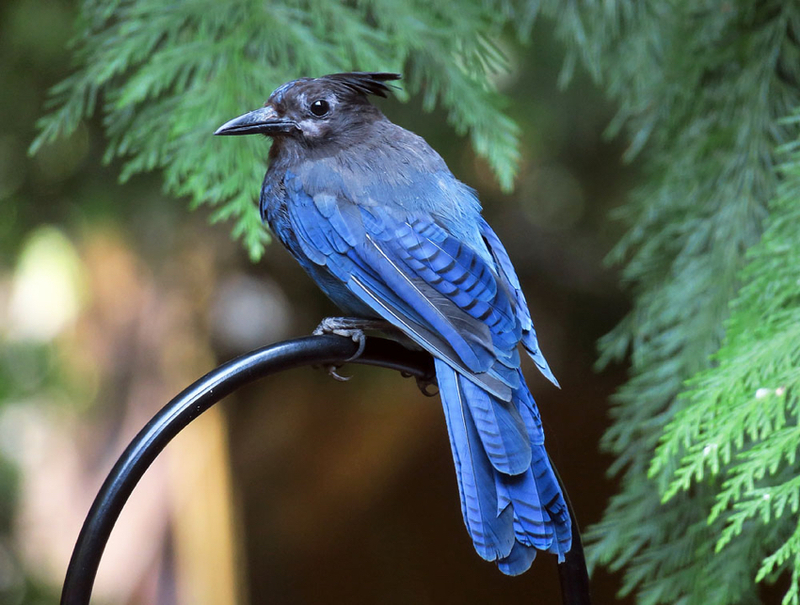 An immature Steller's Jay lands on a convenient perch, maybe considering what's next. 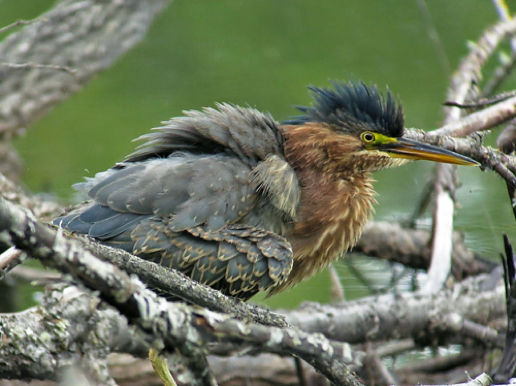 The Green Heron on the left is very young; the juvenile on the right is sprouting some adult plumage but still looks disheveled. 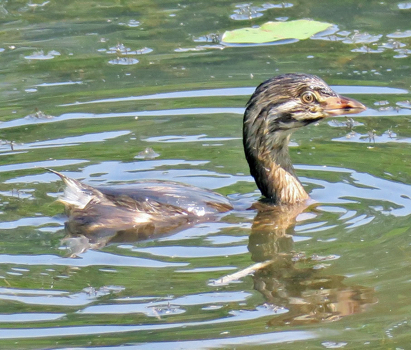 A juvenile Mallard still sports a lot of down. 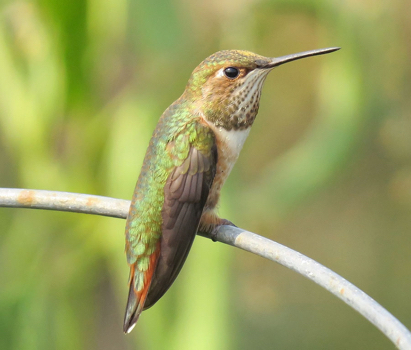 A juvenile Rufous Hummingbird's colors are coming in beautifully. 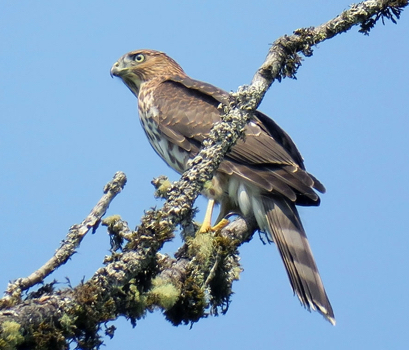 On the right, an immature Cooper's Hawk - note the yellow eye. 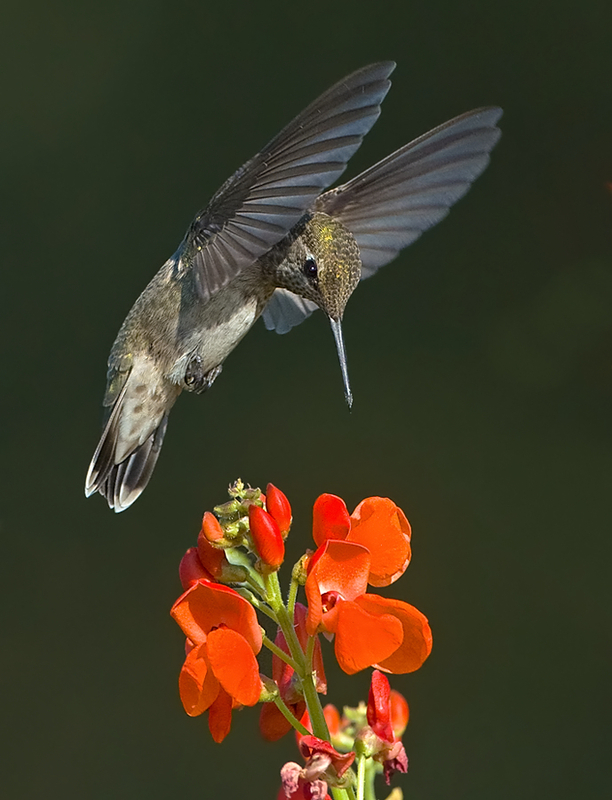 Isn't she lovely? 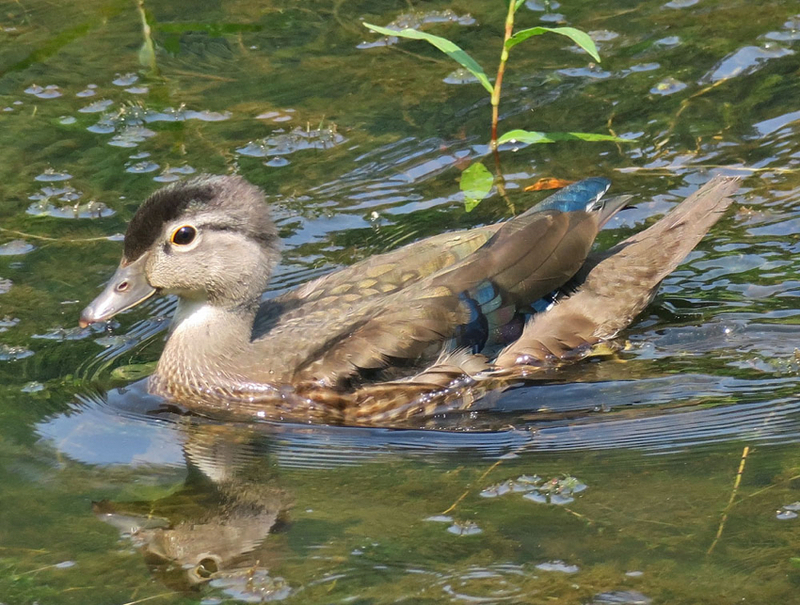 An immature female Wood Duck takes a spin. 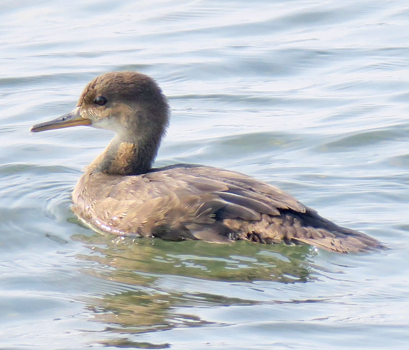 You might see these two young swimmers in the same waters: a juvenile Pied-billed Grebe (left) and an immature female Hooded Merganser (right). 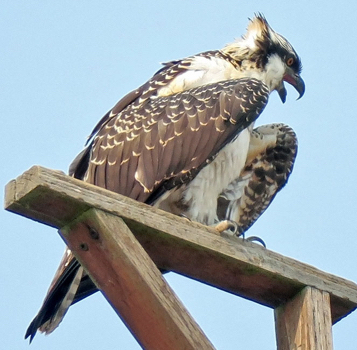 This immature Osprey still cries for food from its parents, while a juvenile Great Blue Heron works for dinner. More begging and it works! 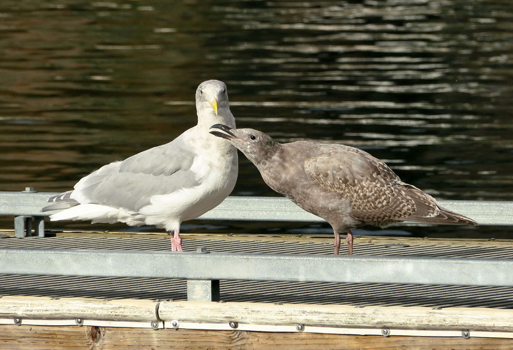 A juvenile Glaucous-winged gull is almost as big as its parent but its legs are not quite as pink and its bill still dark. 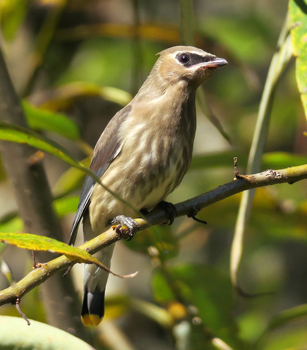 This juvenile Cedar Waxwing already has distinctive plumage and soon will be a sleek, handsome adult. 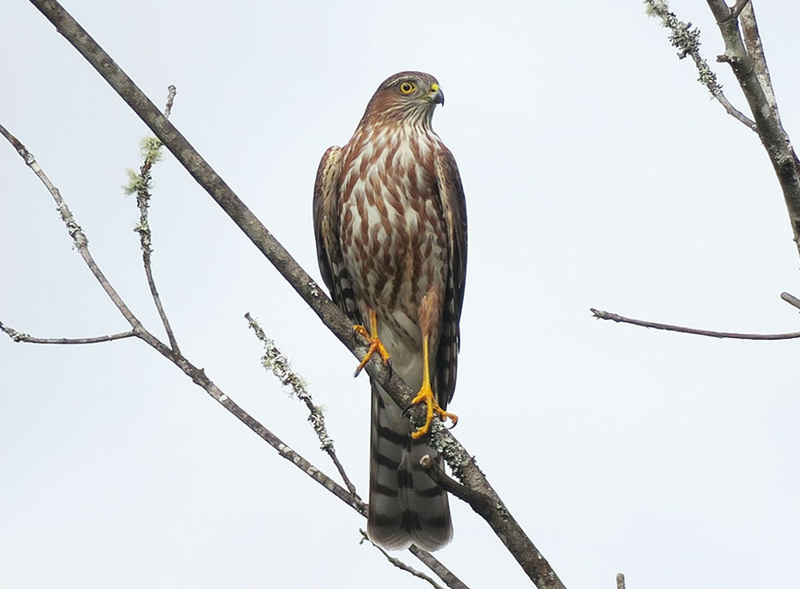 A juvenile Sharp-shinned Hawk strikes quite the pose! 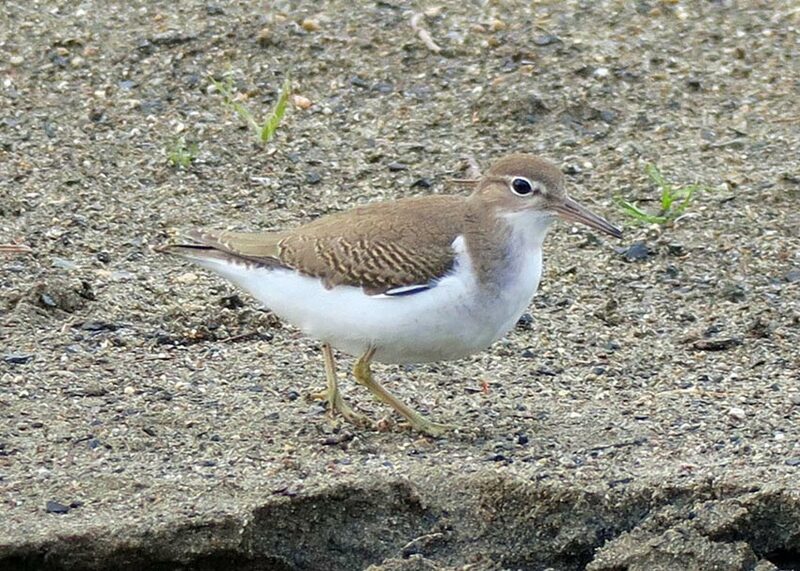 And an immature Spotted Sandpiper roams a shoreline. 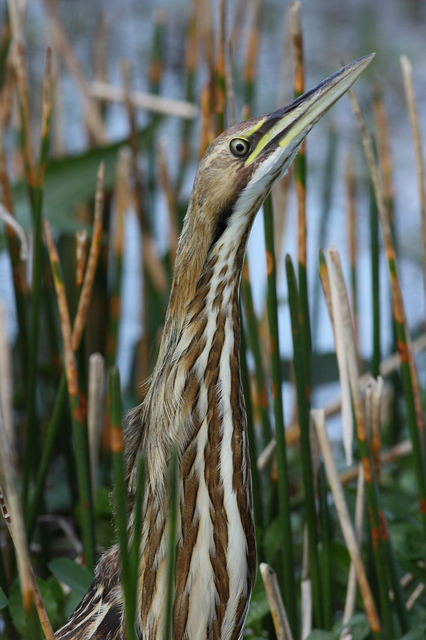 "When in doubt use 'Immature' for any bird that is not an adult. 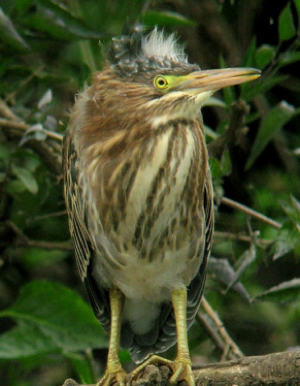 'Juvenile' is more specific, describing a bird still in its juvenal plumage. 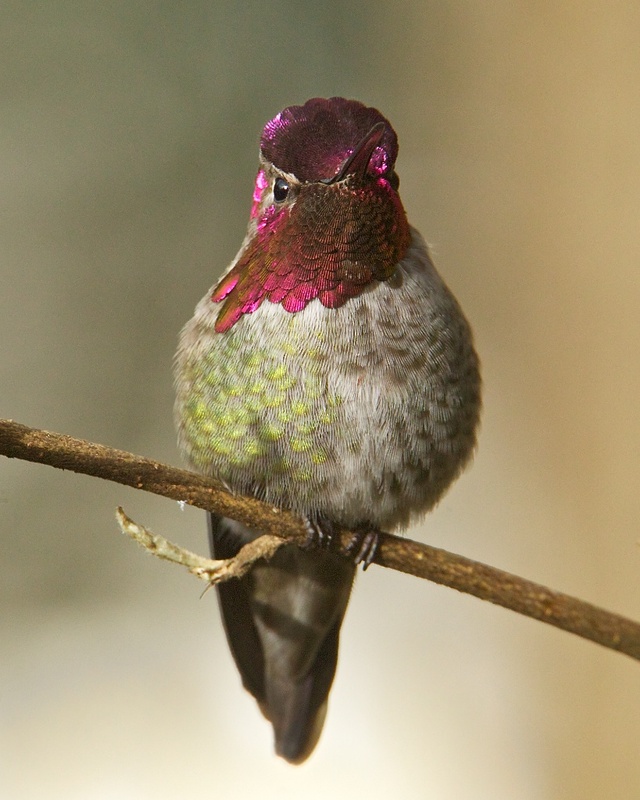 This plumage is held only briefly for many songbirds (just a few weeks after leaving the nest) or up to a year for some larger birds like hawks. 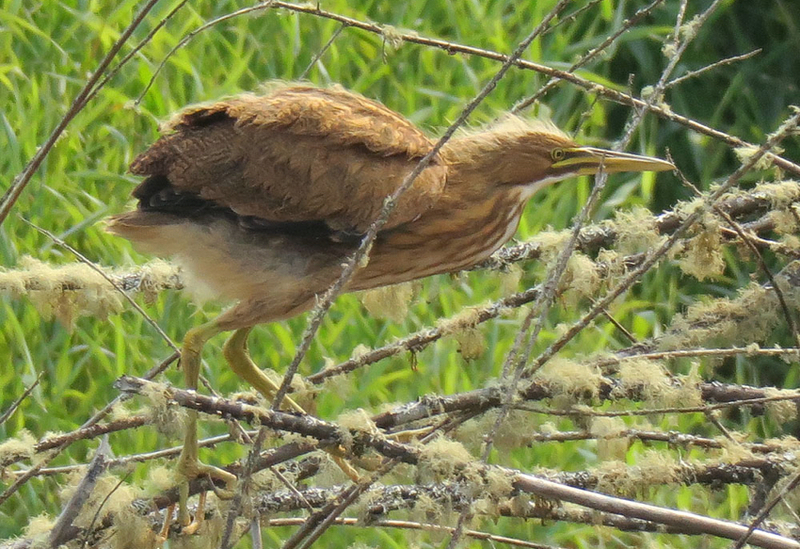 Once a bird has molted out of this plumage, it is no longer a juvenile. 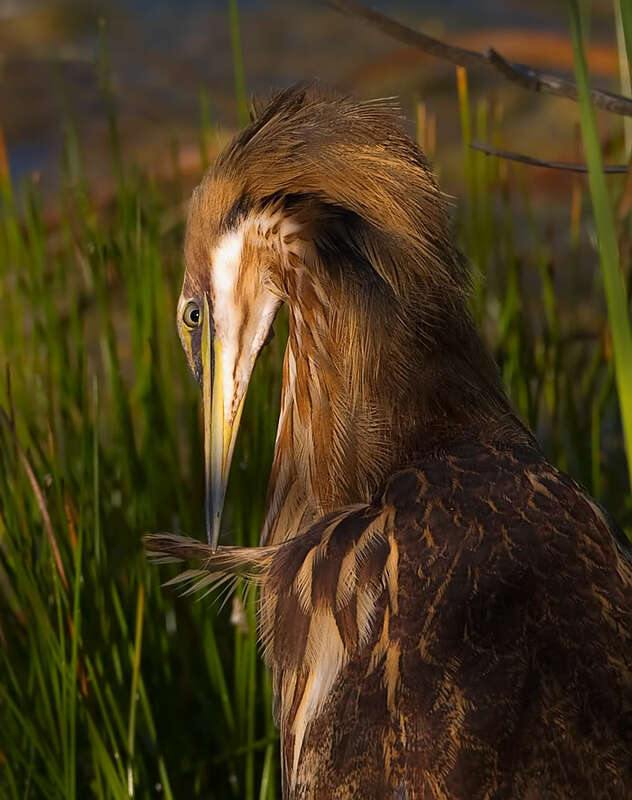 If you can't determine this but know that the bird isn't an adult, just use 'Immature.'" Mike takes pictures every day of the year in the Pacific Northwest. 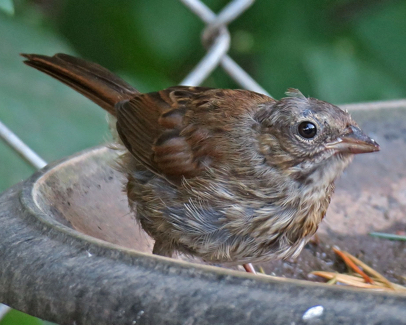 Birdist Rule #57: It's Summer—Watch Out for Juveniles!